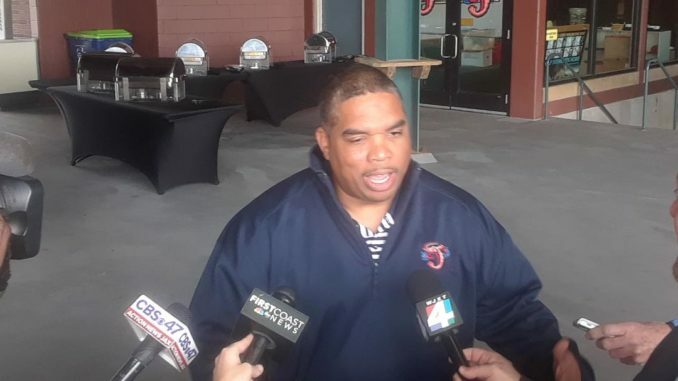 Tuesday, April 2nd, the Jacksonville Jumbo Shrimp players and coaches spoke to members of the media during Media Day at the Baseball Grounds of Jacksonville. It was the first opportunity for the media to speak with players and coaching staff prior to the upcoming season. Athletes and coaches took questions on season expectations, team chemistry, and playing their first season with new manager Kevin Randel. Joe Dunand is an infielder who was selected in the 2nd round of the 2017 draft by the Miami Marlins. 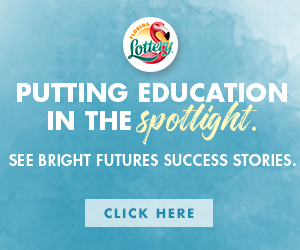 He’s also the nephew of 14-time All-Star and 3-time American League MVP Alex Rodriguez. Rodriguez had some advice for Dunand after playing for Jacksonville in 1994. 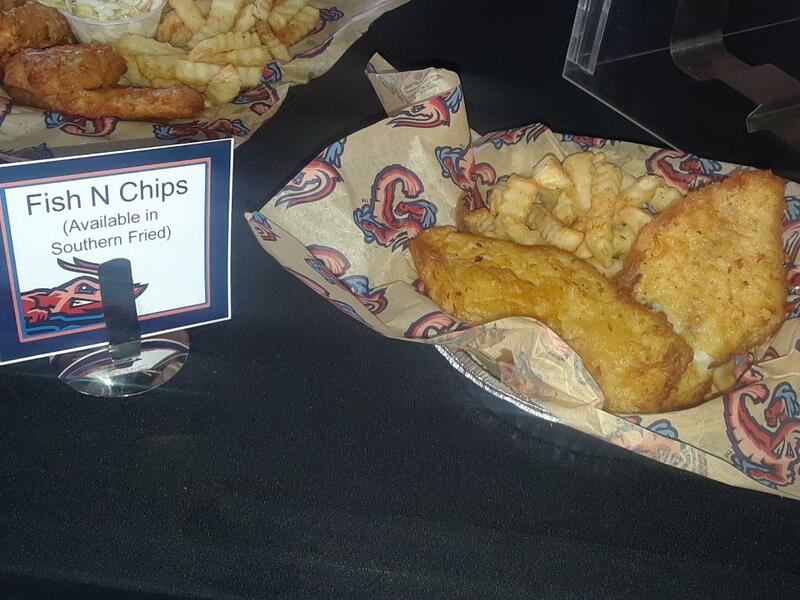 Members of the media were also able to sample new concessions that will soon be offered to fans in the upcoming season such as fish and chips, steak and shrimp bites, pastrami sandwiches, and cheesecake among other items. 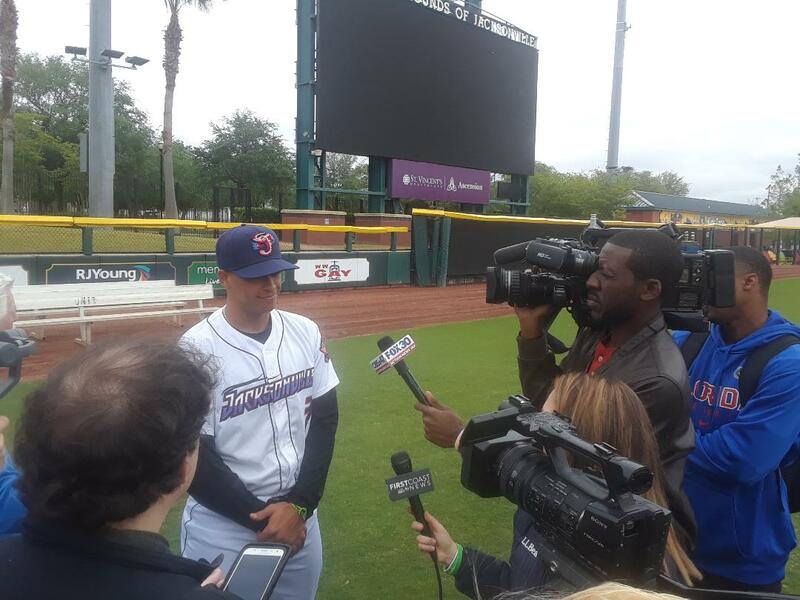 The Jumbo Shrimp open their season Thursday, April 4th at 7:05 p.m. as they take on the Jackson Generals in the first of a five-game homestand. 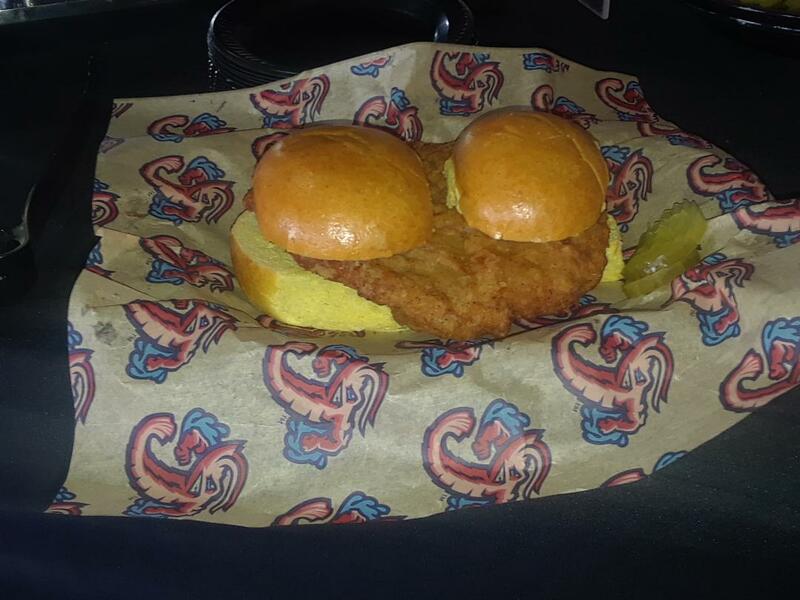 Fans can purchase tickets at https://www.milb.com/jacksonville/tickets/.